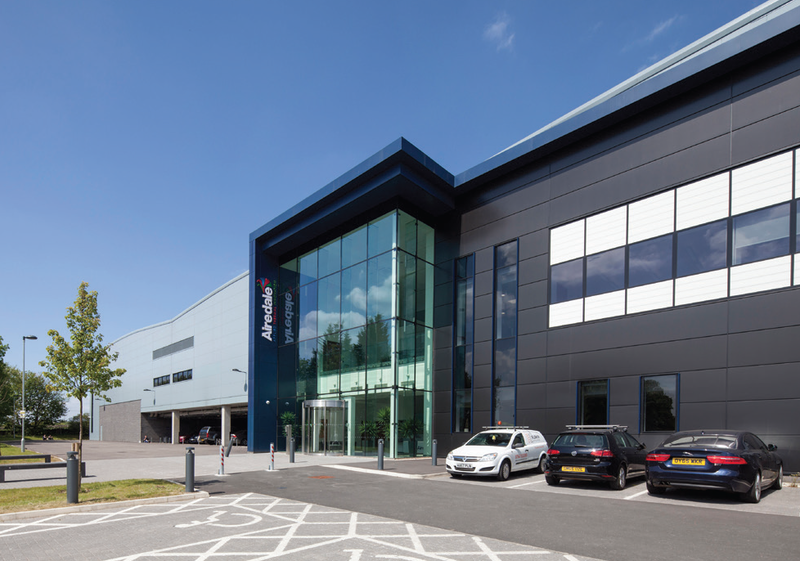 After suffering devastating damage from a fire in 2013, Airedale International Air Conditioning’s Headquarters needed to be rebuilt on a tight schedule. 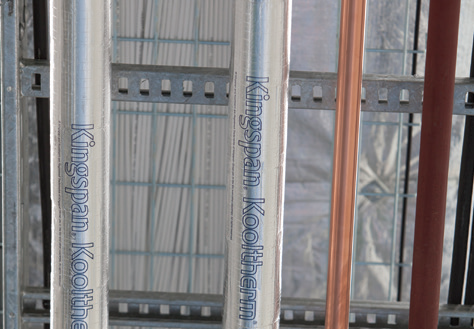 Kingspan KoolthermTM FM Pipe Insulation was installed on the successful rebuild in Rawdon, Leeds, due to its wide operating temperature envelope which suited the capabilities of their R&D centre. It was also selected for its exceptional fire performance.